Beautiful Desert Living!! Amazing VIEW! 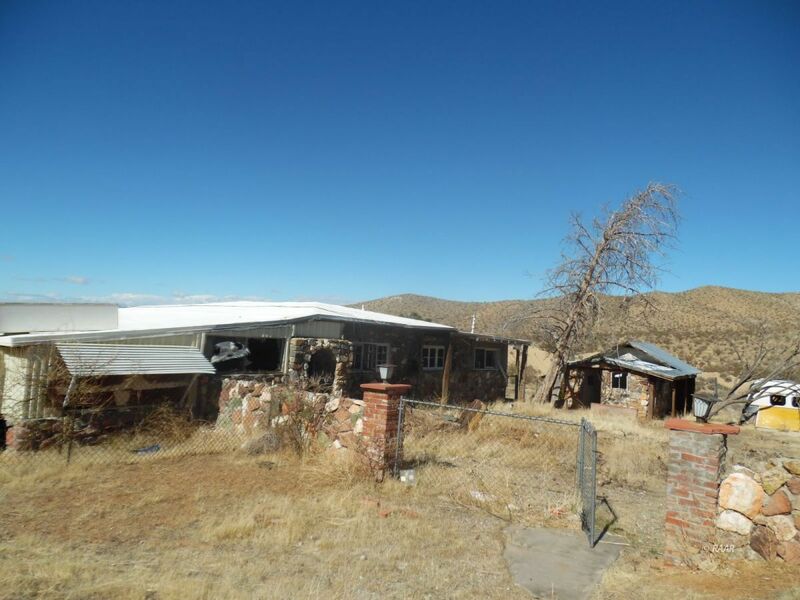 Single family residence on a commercial lot located on HWY 395. So many opportunities! Many travelers from all over the world drive through Johannesburg to get to their destination. Perfect for Investors or off roaders. DON'T LET THIS GET AWAY!